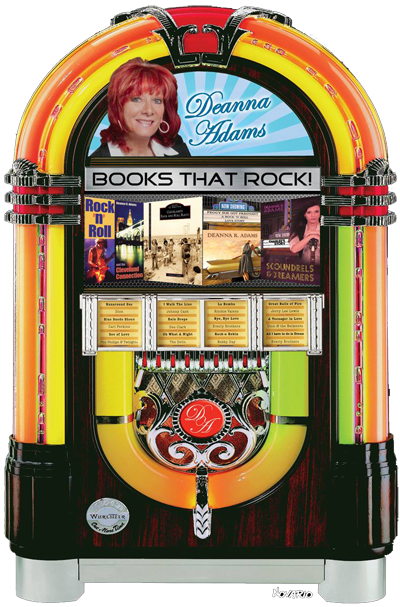 Deanna R. Adams is an award-winning writer, essayist, speaker, and author of six books, both fiction and nonfiction. Her articles, essays, and stories have been published in a variety of newspapers and magazines, including an article on the Rock and Roll Hall of Fame and Museum for the Encyclopedia of the Midwest. 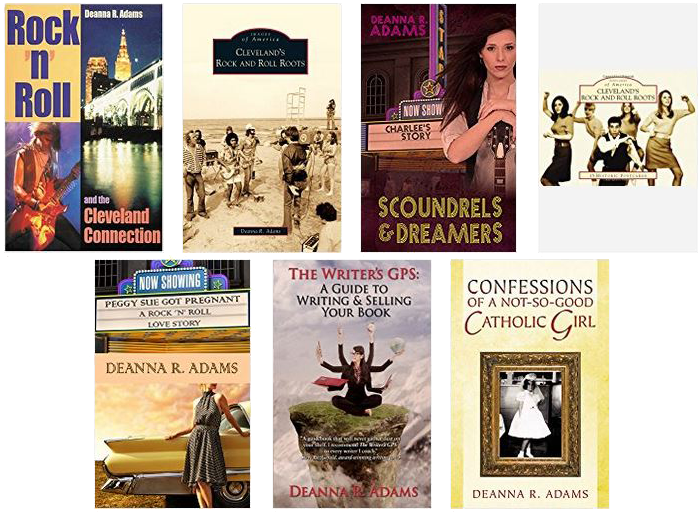 Deanna is an instructor for The Cuyahoga County Libraries’ Literary Programs, Lakeland Community College, and Literary Cleveland, where she teaches and speaks on a number of writing topics. She is the longtime coordinator of the annual Western Reserve Writers’ Conference, now held at the South Euclid-Lyndhurst Library's Writers Center, where her title is The Book Whisperer. 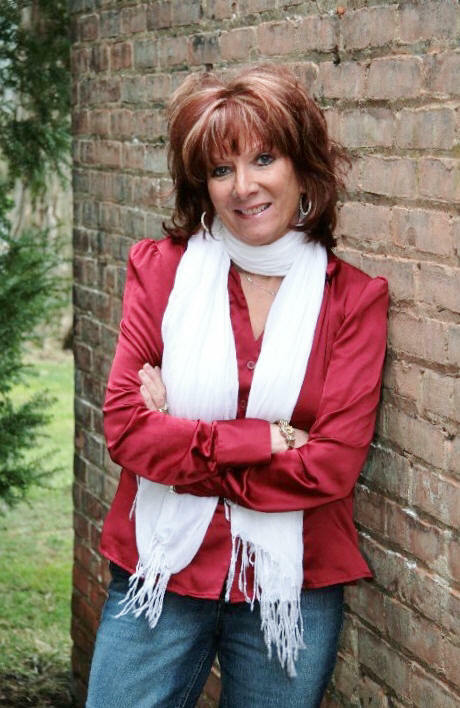 She is director/founder of the Women Writers’ Winter Retreat, as well as Her other retreats include the spring Write-on-the-Lake Retreat in Geneva-on-the-Lake, and the fall Write-in-the-Country Autumn Retreat in Burton, Ohio. The story of an ill-fated love affair between a Southern boy and Midwestern girl, and a long-held secret that threatens to destroy everyone involved. A story of love and loss, heartbreak and deceit, and the ultimate price one pays for keeping secrets. 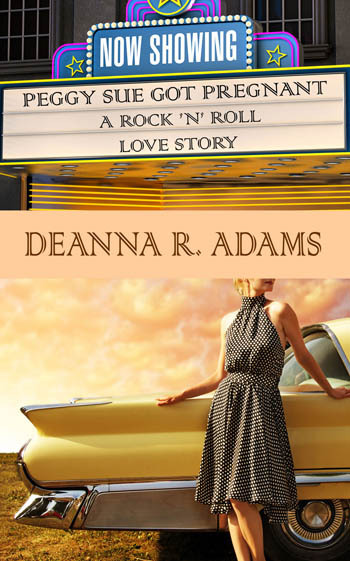 Deanna Adams picks us up in a cool yellow Cadillac, transports us to another era and later drops us off at home again with a better understanding of how music can interpret our lives and, if we’re lucky, how it unites us and sets us free. This chronicle of the times follows the music, with a lyrical story enriched by the author’s encyclopedic knowledge of rock ’n’ roll. —Gail Ghetia Bellamy, author of Cleveland’s Christmas Memories and others. Most writers working on a book would love to have a faithful, dependable friend beside them as they go through the day-to-day process of creating what they hope will be a published book. They would welcome a knowledgeable teacher and partner to take them by the hand and lead them through the maze. 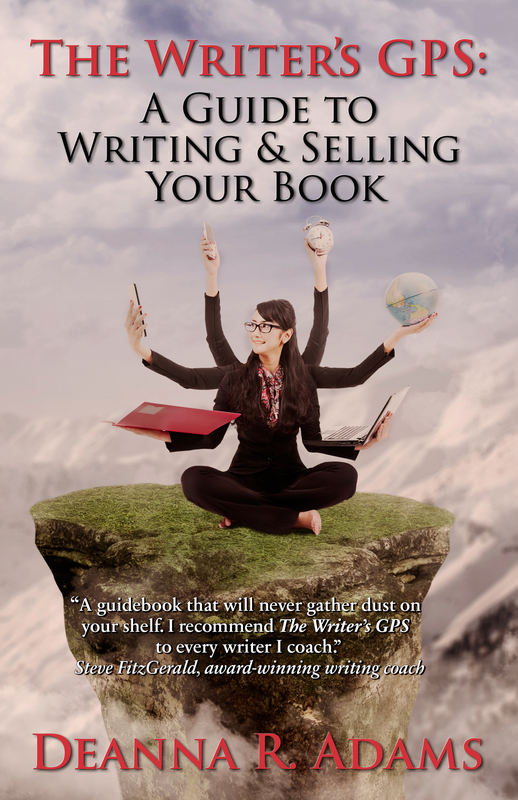 The Writer’s GPS: A Guide to Writing & Selling Your Book serves as that friend, teacher and partner. This is more than a how-to manual. It’s a guide book, a reference book, a workshop book, a Get-It-Done book—all in one comprehensive volume. Chockful of information, inspiration, and the resources you need to write a book from start to finish. You’re Going To Love This Road Trip!